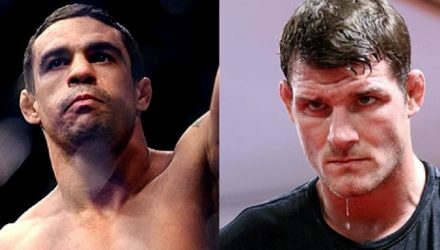 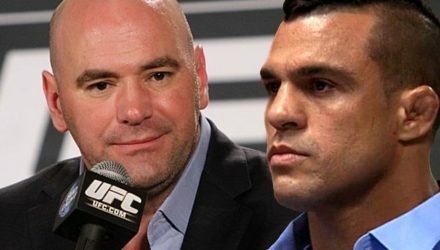 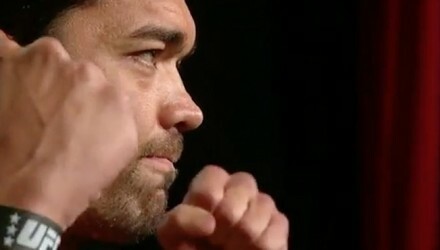 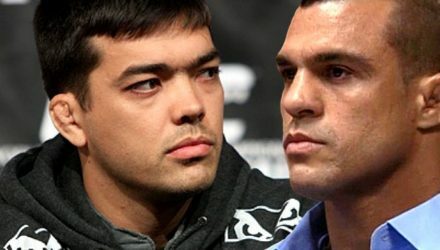 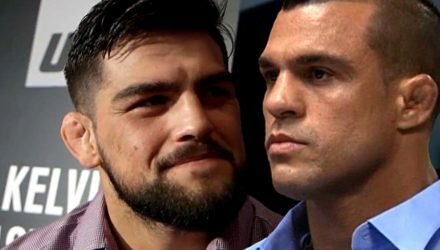 Officials made the highly anticipated Brazilian vs. Brazilian showdown between Vitor Belfort and Lyoto Machida official on Tuesday. 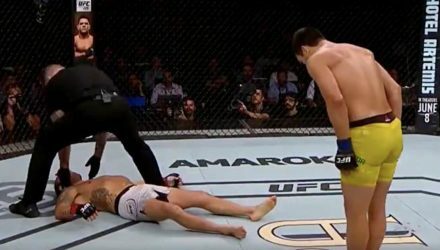 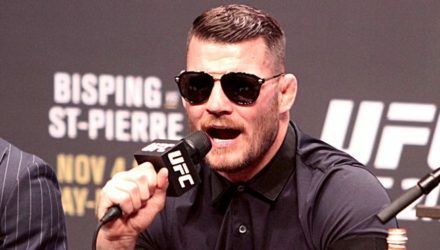 The UFC Fight Night 124: Stephens vs. Choi weigh-in didn't go exactly as planned. 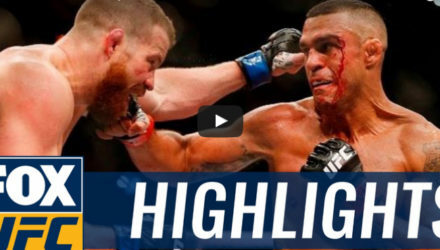 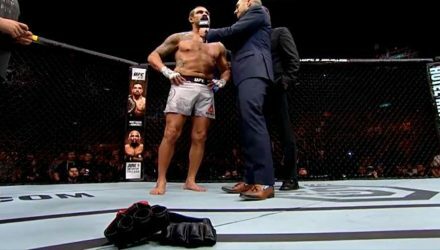 At UFC Fight Night 124 on Sunday, No. 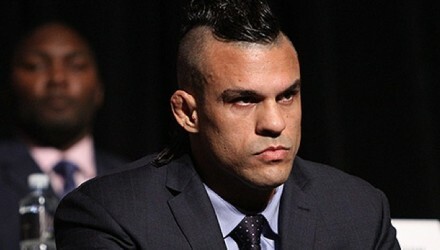 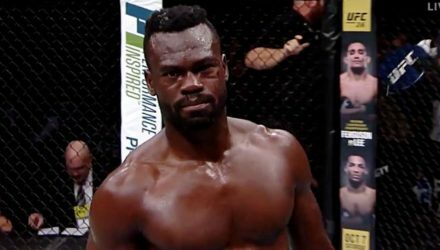 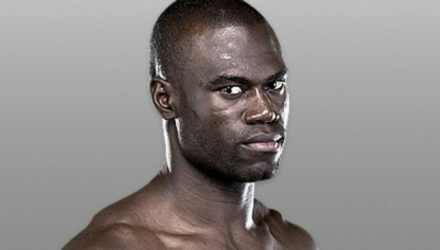 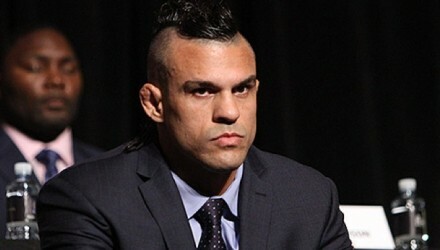 11 ranked middleweight Uriah Hall will be the last opponent of "The Phenom" Vitor Belfort's legendary career. 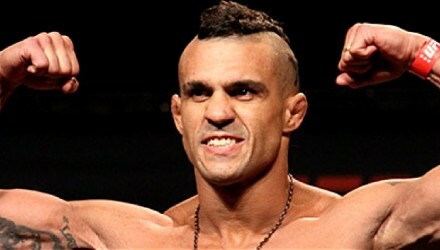 Vitor Belfort is in camp preparing for his next fight, and he's doing so at Georges St-Pierre's home gym in Montreal. 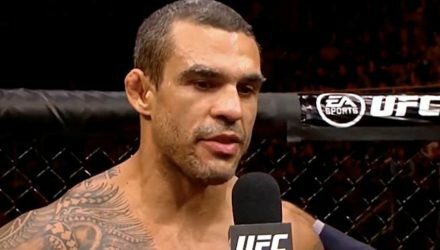 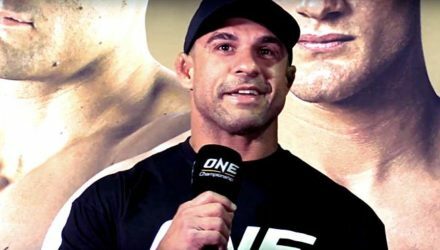 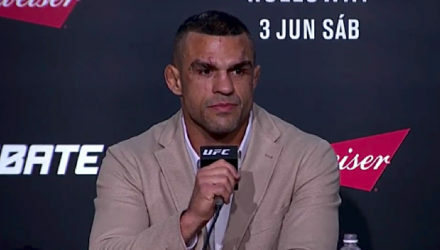 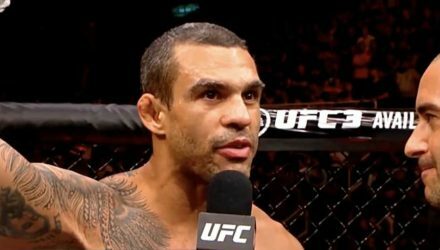 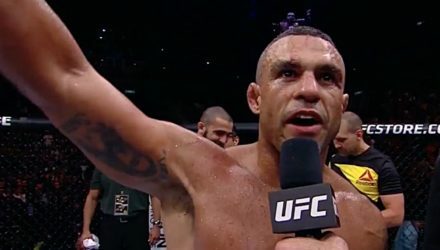 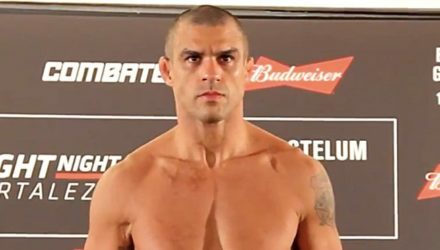 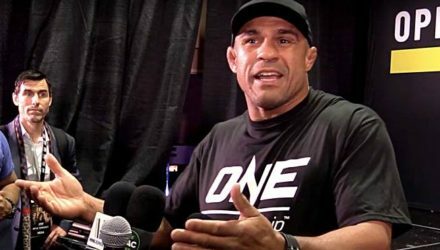 40-year-old Vitor Belfort is reinventing himself as a fighter at the Tristar Gym in Montreal with coach Firas Zahabi and former champion Georges St-Pierre.